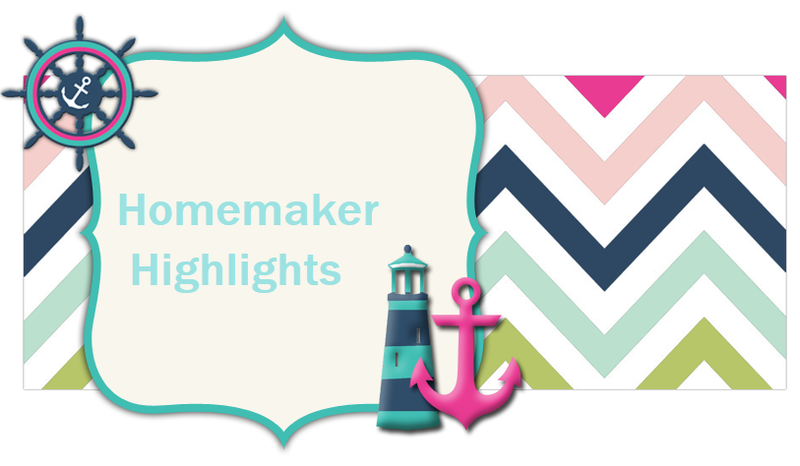 Homemaker Highlights: Freebies and prayer. 5,000 FREE pogo tokens http://www.pogo.com/hotdeploy/us/promotions/prize/tokenPromotions/ae-paranormalstate/token-jackpot.jsp. FREE DKNY be delicious perfume sample from Sephora http://www.dkny.com/bedelicious/gift.php. I don't have my printer hooked up yet. So I am waiting on this one until I do. I am wondering if there is one of these stores around here. Experience the ultimate in hair reconstruction with a FREE sample of K-PAK Shampoo and Conditioner. Available while supplies last. http://joico.com/promos/promos_form.php?promo=8. Says: Thank you for participating in the K-PAK contest giveaway. Your entry has been received. Offer good while supplies last. FREE Inkheart the movie activity book PDF to print http://www.corporateboxoffice.com/inc/content/INKHEART_ActivityBook.pdf. FREE Benjamin Moore paint coupon for a free sample. This would be a small amount perfect for crafts. Last year I was blessed enough to get on a whole FREE gallon of paint. So you have to keep your eyes peeled on these. http://www.benjaminmoore.com/bmps...file_en_US You will have to wait for it to open. Lilly has been on and off the couch today. So I decided to take the time while she is on the couch and do some things online. When she gets sick she is a Mama's girl and wants me directly by her side. We found out this morning from the pediatrician that she has a bad case of the croup. They ended up giving her a steroid shot, we were told to watch her breathing, and use a humidifier. I had one when she was a few months old that I bought used and can not seem to find it. I don't even think she used it after eight months! So we are picking up one tonight from Walmart. They have so many cute ones they make now. She has decided she wants a Pooh humidifier. So I plan to go when Barry gets home. Please, pray this heals up fast. She has her ups and downs with it. But, you can tell she is uncomfortable. The Pediatrician also said her throat looks inflamed. She has those moments where she wants to cough and cry at once...nothing comes out...then followed by a barking cough. So last night was rough on her. She was just raspy yesterday. Then by bedtime you could tell she was getting worse and that's when Barry thought it may be the croup. He was right. I called this morning and got her straight in 30 minutes after the office opened. croup is HORRIBLEEE.. bless her heart. IF she gets real bad warp her up in a blanket and take her OUTSIDE in the cold air. It works wonders. Also warm tea and honey are miracle workers for any breathing issue.. bless her heart will absolutely keep her lifted in prayer..